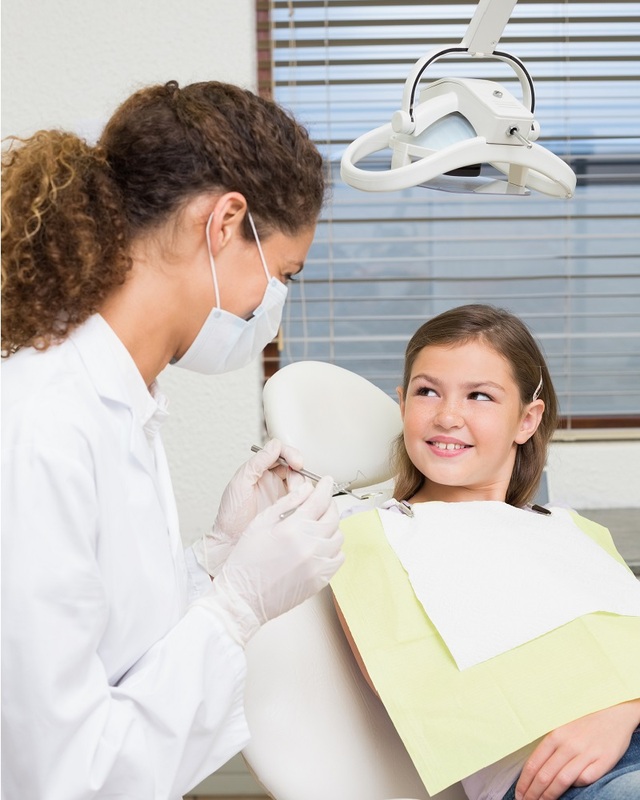 A pediatric dentist is a dental specialist who is well-trained to treat infants, children an adolescents. A pediatric dentist must complete an advanced post-doctoral course, accredited by the American Dental Association, of at least two academic years in the specialty of pediatric dentistry to obtain the skills required to be considered a specialist in the field. 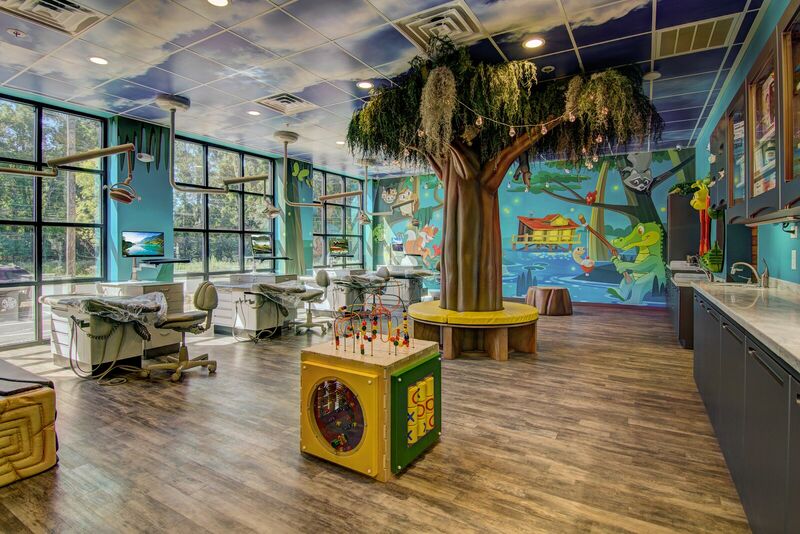 This extensive training provides pediatric dentists the knowledge to treat children’s teeth, provide a positive dental experience and to educate children on the importance of maintaining good oral hygiene. Caring for your child's dental health should begin as soon as teeth begin to grow in. 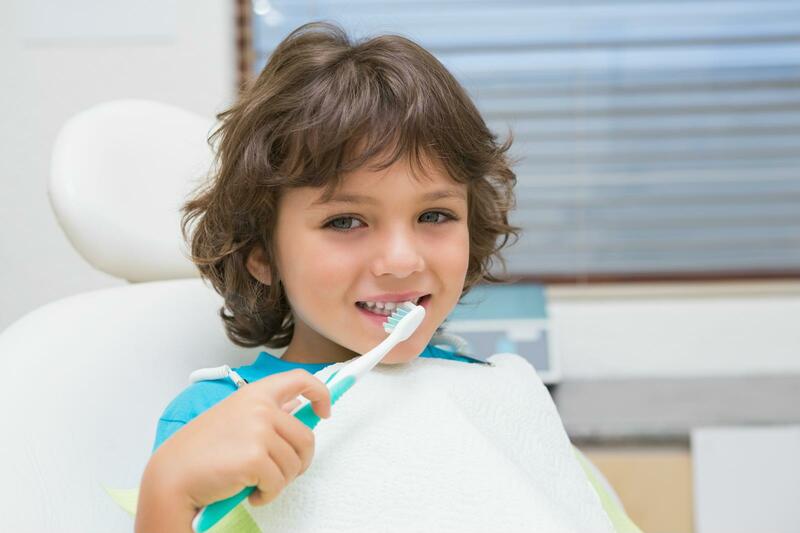 Proper brushing from an early age removes plaque from the inner, outer and chewing surface, providing a healthy foundation for teeth from early on. Good oral hygiene removes bacteria, plaque, and leftover food particles that combine to create cavities and other dental complications. It is never too early to start caring for your child's teeth! Dental health complications and scares can often be prevented by maintaining a healthy dental regimen from a young age. 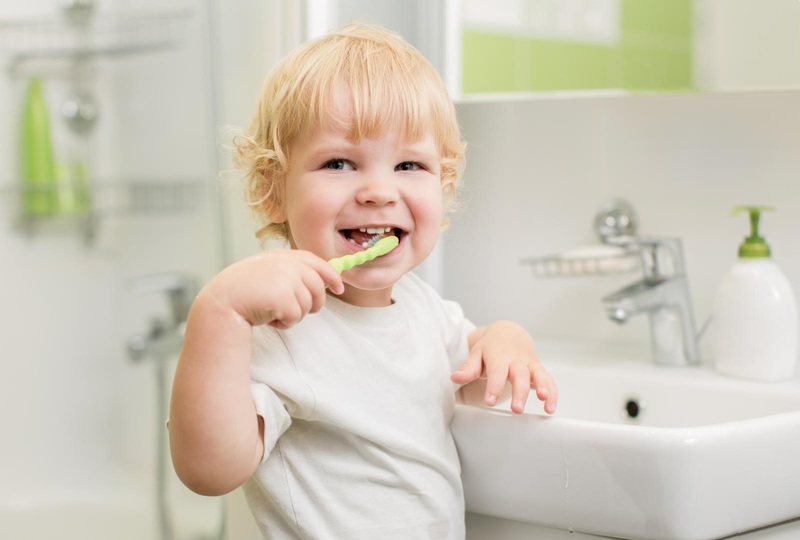 Brushing with water can begin as your baby grows their first tooth. From this early stage you can introduce other prevention tactics such as brushing with toothpaste, flossing, fluoride, and other options. Practicing proper oral care from an early age will help protect your child's teeth against cavities, bacteria, decay, and more. Sedation can range from the use of nitrous oxide to calm a patient to general anesthetics used to put patients to sleep.